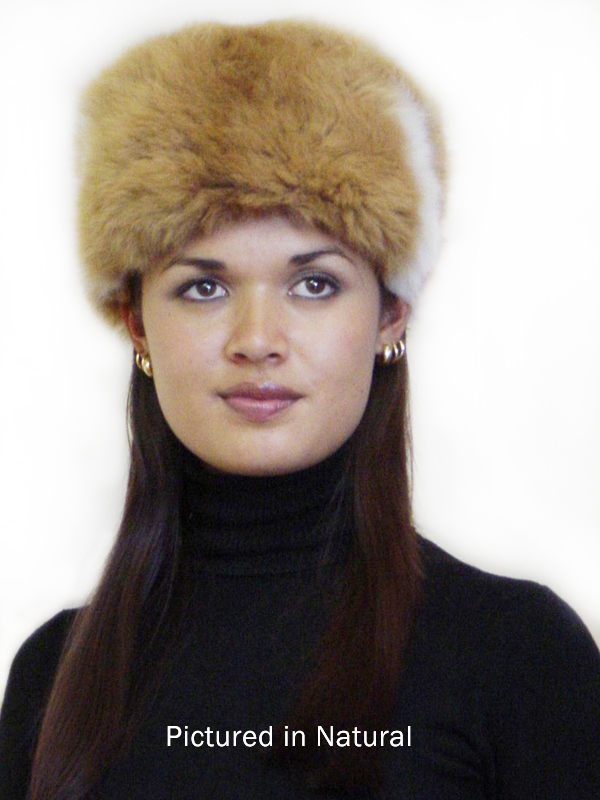 Made with super soft Alpaca fleece on the top and brim, this Russian styled Pillbox hat will ensure winter warmth. Alpaca is "bouffy" and eye catching and will turn heads. Cold weather has its benefits when you radiate warmth from this magnificent fibre. There are slight color variations in each Alpaca hide, meaning every hat is unique.